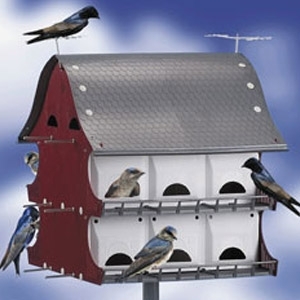 The Best Purple Martin Barn, by S&K Manufacturing, has room for 16 families! Each barn comes with Porches, Rails to protect the young from falling out, plenty of perches, and even antennas on the roof. The doors are hinged for easy cleaning! 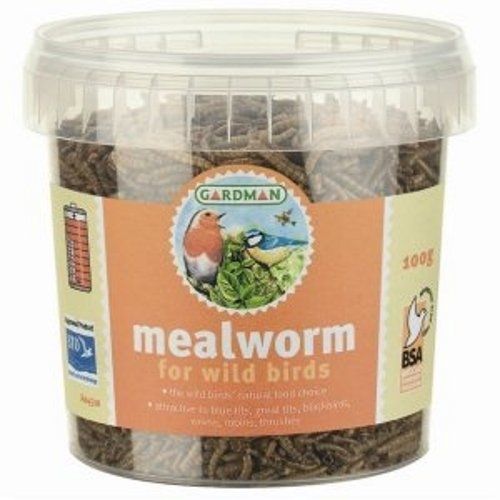 The mealworms are freeze dried to maintain their maximum nutritional value. They contain 25 percent fat and 50 percent crude protein. They will provide high energy without the hassle of storing live food. 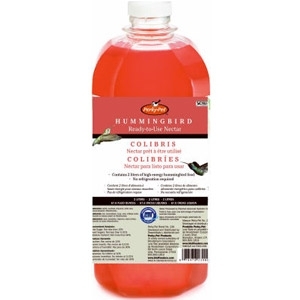 These mealworms will attract many species including bluebirds. You can use alone or mixed with seed. 7 ounces. 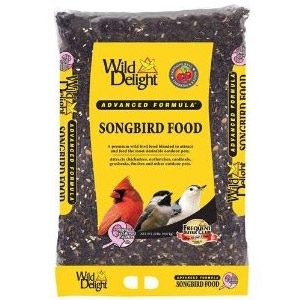 A premium wild bird food blended to attract and feed the most desirable outdoor pets. 8 lbs. 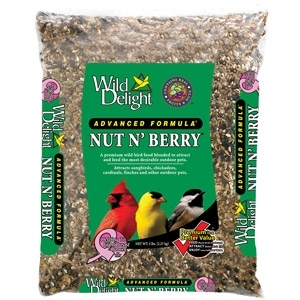 A premium wild bird food blended to attract and feed the most desirable outdoor pets. 5 lbs. 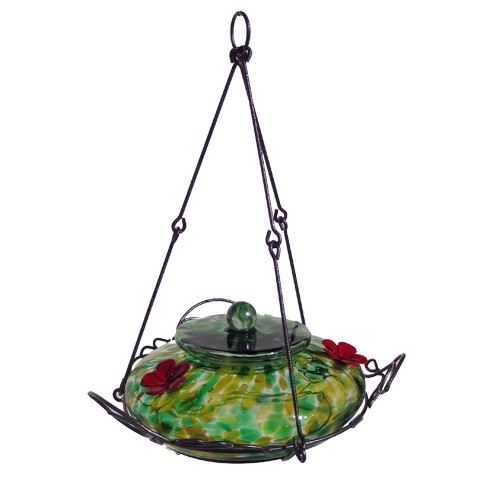 This is the original Mandarin Bird Feeder by Arundale Products. 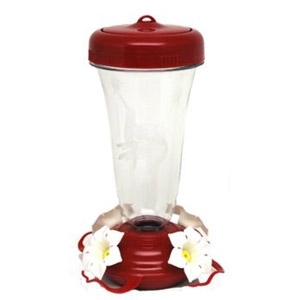 Its seed ports are designed for the "peck & pull" activity of desirable song birds. This form of seed management dramatically reduces seed loss. 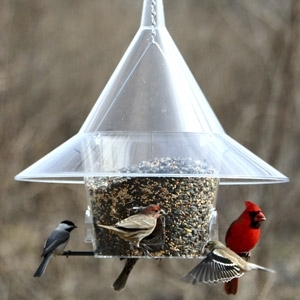 Medium length perches discourage visits by larger birds. It's even pigeon proof! Made in the USA.